The west went wild this weekend, with Saints and Warrington getting back on the winning trail alongside the Wigan Warriors. 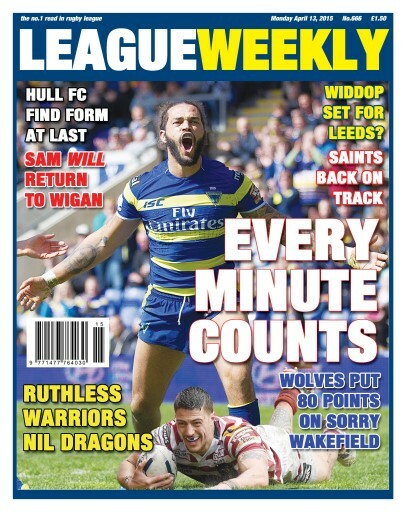 Meanwhile at the to of the table the Leeds Rhinos – linked with England stand off Gareth Widdop – sailed along serenely. 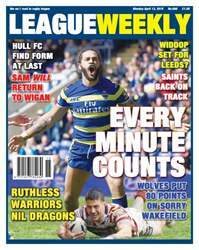 There was a full programme of league action and we have all the news, gossip and opinion from the world of Rugby League. It's RL's must-read!